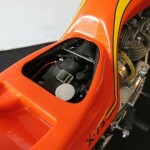 Restored 1973 Triumph X-75 Hurricane Motorcycle. 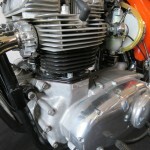 The engine was completely rebuilt and bored .060 over. 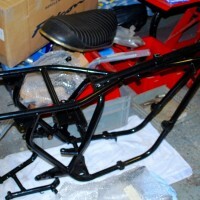 The body work was professionally repainted. 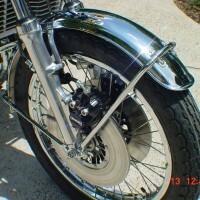 Most of the original parts were re-chromed. 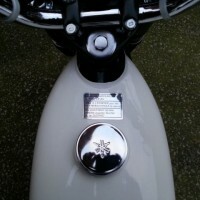 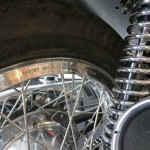 The wheels were rebuilt with new stainless spokes. 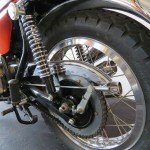 The front brake was rebuilt with new pads. 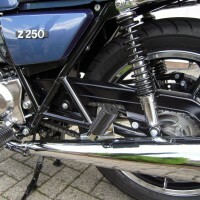 The front forks were stripped and rebuilt with new seals. 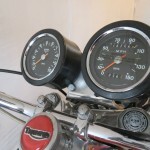 All of the electrical items were checked and replaced and needed. 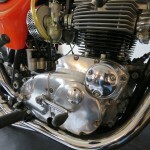 A gorgeous restored Triumph Hurricane Motorcycle. 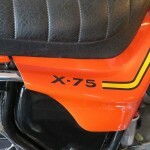 Triumph X-75 Hurricane – 1973 For Sale or Wanted? 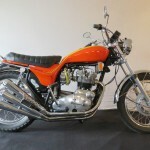 If you're looking for the perfect Triumph X-75 Hurricane – 1973 for sale then take a look at the hundreds of restored classic motorcycles listed on our extensive Motorcycles For Sale pages. 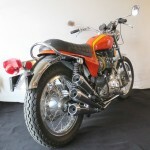 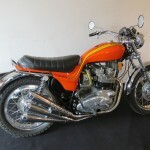 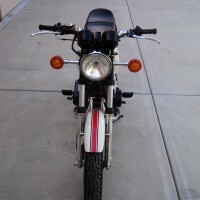 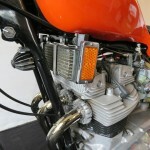 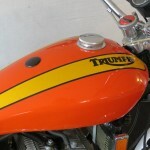 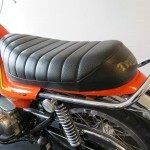 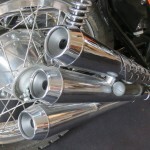 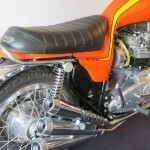 We regularly feature very nice restored Triumph X-75 Hurricane – 1973 bikes for sale. 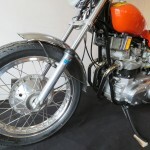 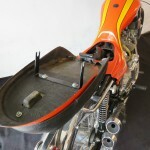 Spares and Parts for your Triumph X-75 Hurricane – 1973? 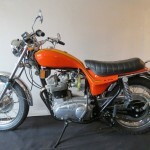 Workshop Manual for your Triumph X-75 Hurricane – 1973?